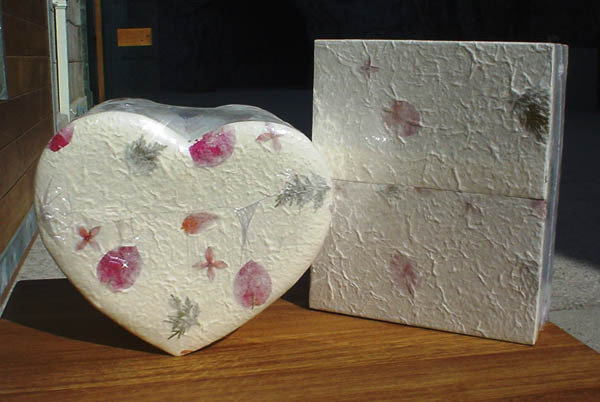 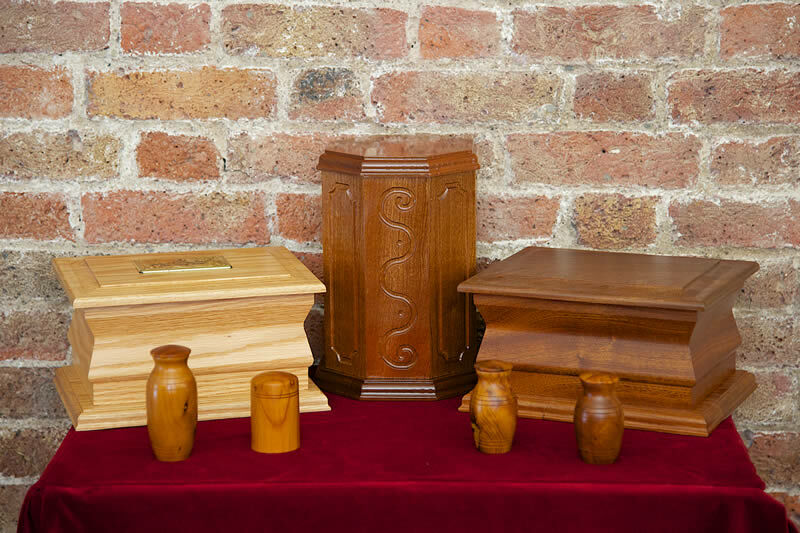 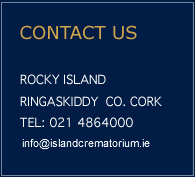 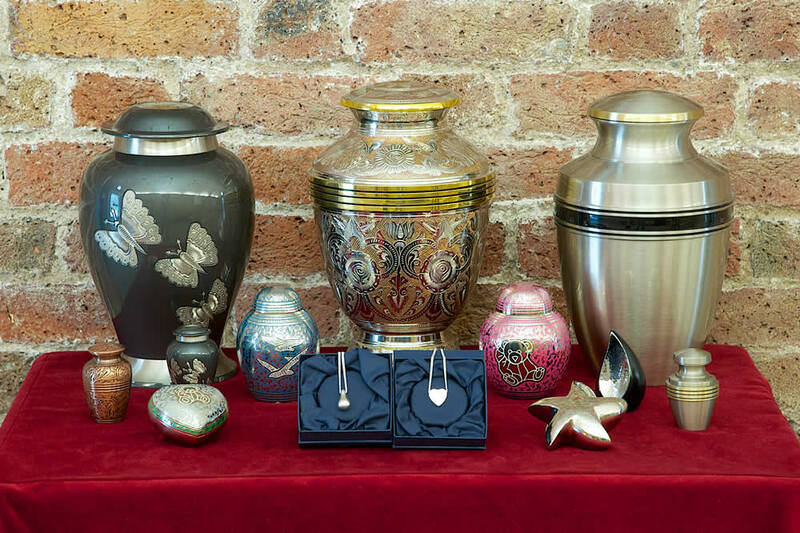 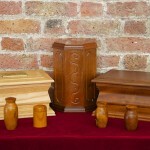 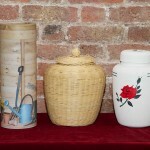 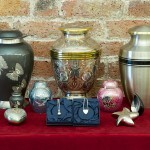 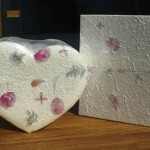 At the Island Crematorium we have a wide selection of caskets, urns and keepsakes. 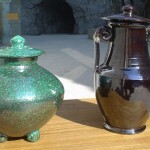 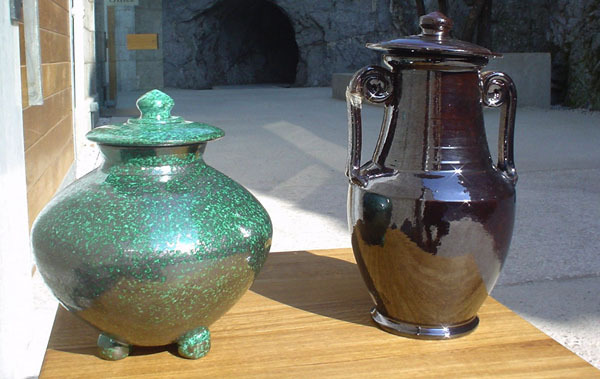 The range comes in a variety of traditional materials including brass, glass and ceramic. 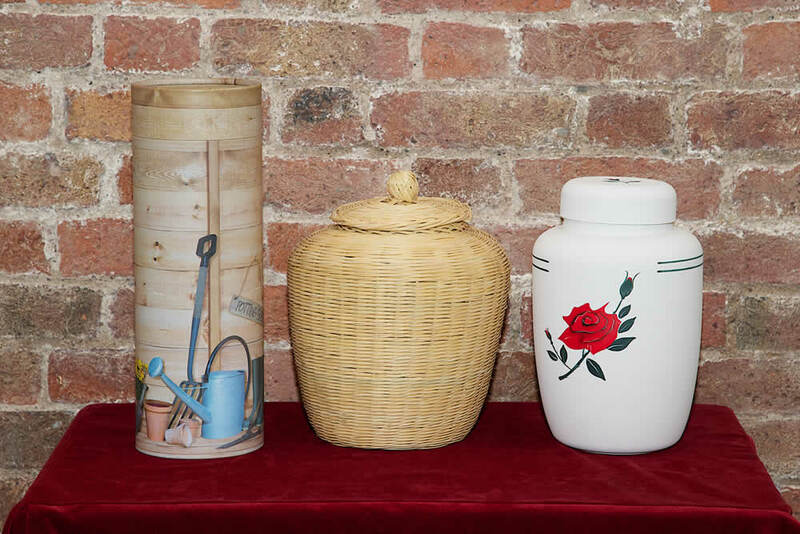 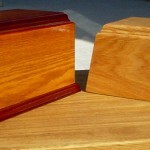 We also have a range of biodegradable caskets and containers suitable for burial at sea.